The price of buying a new home in the United States is getting cheaper with new research showing that almost all larger housing markets are seeing the number of new properties with price cuts rising. More than a quarter of all newly built homes has their prices cut in the fourth quarter of 2018, with the typical new construction price falling by 2.6% with then median price of a new build reaching $389,900. The research from property analysts Zillow also found that the biggest reduction in new home prices at the end of 2018 was in San Francisco and Los Angeles, the most expensive locations for new homes in the country. Overall, nationwide some 25.1% of new homes had a price cut in the fourth quarter, compared with 19.2% the first quarter of the year. Zillow said that this mirrors a trend seen in the overall housing market, with prices cuts becoming more common. Buyers were most likely to find a price reduction in Denver where 40.3% of new construction homes had a price cut in the fourth quarter of the year. At the beginning of the year, just 21.3% of newly built homes had a price cut. However, in Austin, price cuts were less frequent at the end of the year than they were at the beginning. New homes in San Francisco and Los Angeles saw the biggest price reductions in the fourth quarter, at 8.5% but the research report points out that these markets are also two of the most expensive for new construction homes. The typical new home with a price cut in Los Angeles cost $2 million even after its price dropped. ‘More newly built homes are seeing their list prices drop, but the size of those price cuts has been remarkably steady which suggests that the trend we are seeing is being driven more by price discovery than by desperate sellers,’ said Zillow senior economist Aaron Terrazas. ‘The housing market cooled in late 2018, particularly at higher price points and in pricier communities where new construction has clustered in recent years. Facing high and rising construction costs, builders have few options but to target upmarket while homebuyers are increasingly squeezed by tight affordability and rising interest rates,’ he explained. ‘But the trend could be short lived. New home building inched upward for most of the past few years, but about a year ago permitting activity began to pull back. With fewer new homes in the pipeline, these price cuts may prove to be a fleeting phenomenon,’ he added. 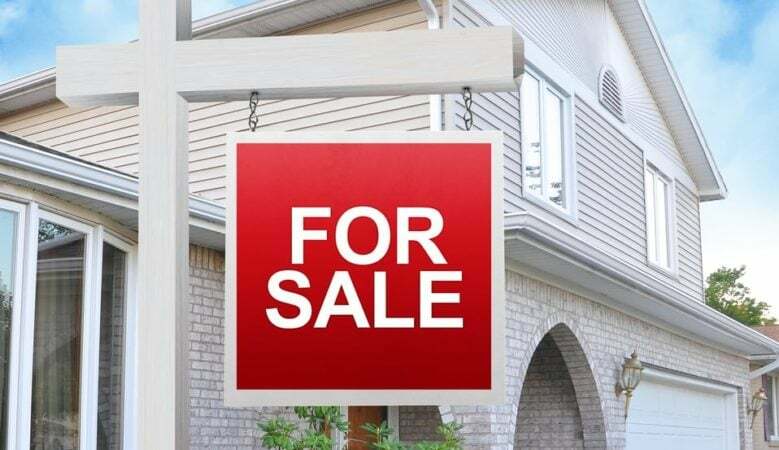 The report also points out that new homes are often more expensive than existing homes, and the upper price range of homes has seen more of a slowdown than the more affordable sector of the market, as demand for affordable housing keeps pressure on prices. Home value appreciation for homes in the most expensive third of the market is growing at about half the pace of the most affordable third of the market. Higher valued homes were also more likely to have a price cut than the most affordable homes, according to previous Zillow research.